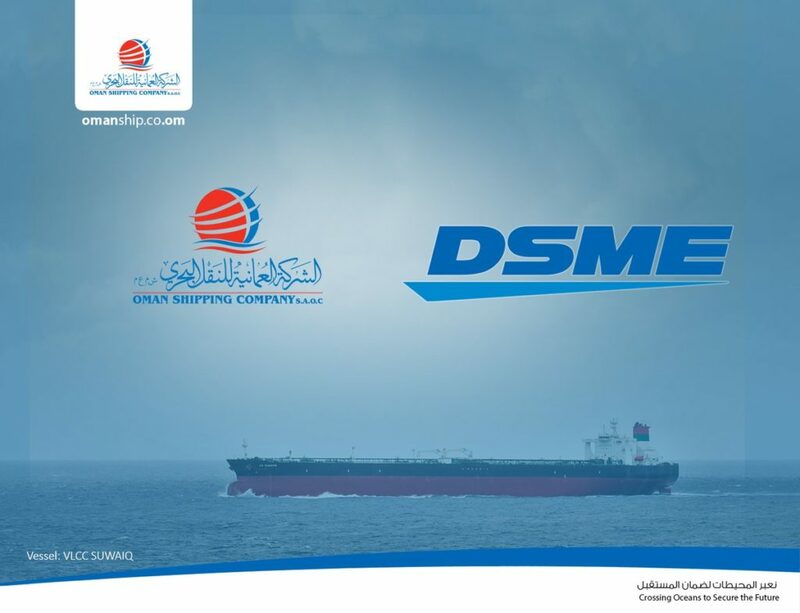 Oman Shipping Company (OSC) is launching an ambitious fleet expansion plan after placing two new-build VLCC (Very Large Crude Carriers) orders with South Korean shipyard Daewoo Shipbuilding & Marine Engineering (DSME). 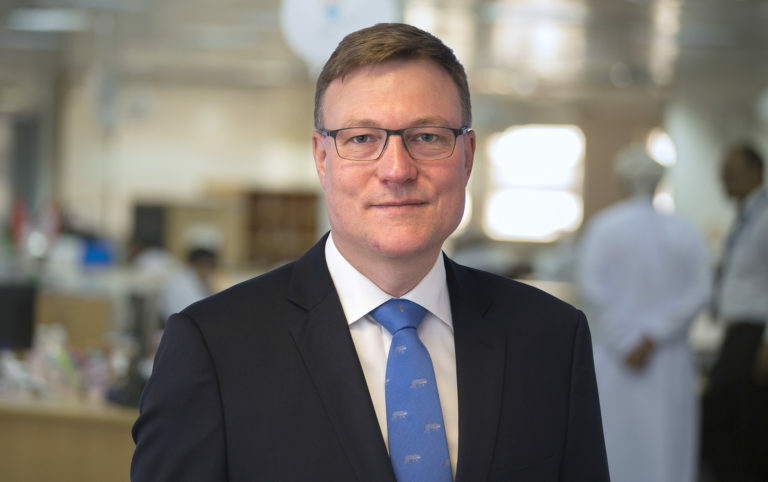 OSC’s CFO and acting CEO Michael Jorgensen (pictured) said the new-builds are expected to be deployed in the spot market, as the company plots further fleet expansion in the bulk and container market. The next generation eco-friendly vessels will add to OSC’s expanding fleet of 49 vessels including 16 VLCCs, 17 product tankers and 4 chemical carriers. “The new additions to OSC’s VLCC fleet will be amongst the most technically advanced in the world,” said Mr Jorgensen. “They will form a key part of our expansion plan over the coming years as we prepare for further investment in oil and product carriers in 2019/2020, particularly in the bulk and container market. “The new-build VLCC project will involve the very latest eco-friendly technology to meet and exceed the environmental regulation standards of the International Maritime Organisation. Key elements of the next generation design include highly-efficient engine and fuel-saving technologies. They will also be outfitted with open loop scrubbers bringing addition environmental benefits while also addressing new SOX, NOX environmental regulations effective from January 01, 2020. Mr Jorgensen said significant growth is also being driven by a new VLCC ‘spot-chartering’ desk which secured more than 100 fixtures with world leading oil majors in its first 20 months of operation. This includes new contracts with oil majors and traders. Oman Shipping Company (OSC) was incorporated in 2003 and is owned by the Government of Sultanate of Oman through Ministry of Finance (80 per cent) and Oman Oil Company SAOC (20 per cent). OSC is the parent company, which is the investment arm, while Oman Charter Company SAOC (OCC) undertakes chartering and broking activities, Oman Ship Management Company SAOC (OSMC) looks after in-house ship management activities and Oman Container Lines (OCL) Inc. undertakes container-related activities. All the three companies are fully-owned subsidiaries of OSC. OSC was launched with the acquisition of six LNG vessels, which were employed to transport Omani LNG to the world markets in partnership with Mitsui OSK Lines (MOL). The company has since diversified into Crude Oil, Chemicals and Products, Dry Bulk, LPG and also Container and General Cargo market segments.